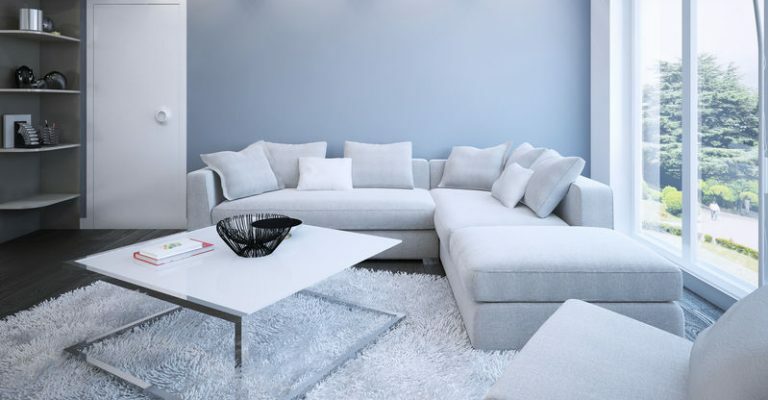 Like many purchases in your home, buying a new carpet involves a certain amount of commitment. It’s important to try your best to get it right the first time around. Otherwise, you may be facing wasted money, wasted time and a lot of frustration. But how do you go about making the right choice? Here are some basic dos and don’ts that will get you pointed in the right direction. 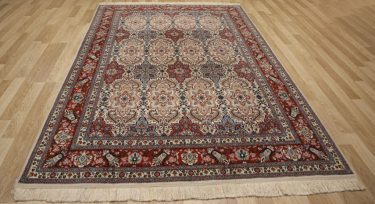 You are going to have to get familiar with the different options for carpeting fabrics. How they look is only a small part of the overall picture. You are going to be more interested in how resilient they are, how long they last, and how they react to staining. It could be tempting to, in a way, stereotype carpets based on some predominant traits you learn about each different type. This would be a mistake, however. 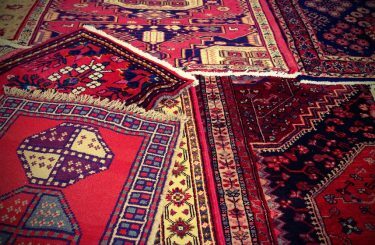 For example, a nylon carpet may be great for your bedroom, but that doesn’t mean it’s the best material for the entrance to your home. Depending on the amount of foot traffic and the use of the space, different types of carpeting are going to be needed. You should consider the manufacturer’s warranty as one of the major attributes of your carpet. With many products, the warranty is an afterthought—if it’s even thought of at all. With carpeting, you’re going to want to ensure you get a solid warranty that fits the application for the carpet. For example, some warranties do not cover installation on stairs. If you need to put a carpet on a set of stairs, you’re going to want to carefully read the warranty to make sure you’re fully covered for stairs. When a manufacturer offers a warranty, take it seriously. If it seems too good to be true, give the manufacturer a call and ask as many questions as you need to. 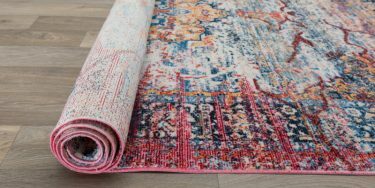 Also, considering the cost involved on the manufacturer’s side when it comes to replacing a carpet, the type and length of warranty is going to tell you a lot about the quality of the product you are getting. If they’re willing to put their money where their mouth is, chances are you’re getting a solid product. The right retailer can make all the difference when choosing a carpet. You want to have all our questions answered so you feel 100% confident taking the plunge. Ask, ask, and ask some more. Although it may be convenient, your local large hardware store may not have the best products or even the best deals. Don’t get caught in the trap of trusting the flashy advertisements and big claims. 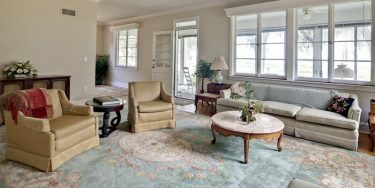 Focus on the quality of the carpet and how your questions are answered during the buying process. These dos and don’ts should give you a pretty good head start. Your carpet is going to be around for a long time. Feel free to be picky and take your time doing research and asking all the questions you need to. After all, you’re the customer and it’s your home.